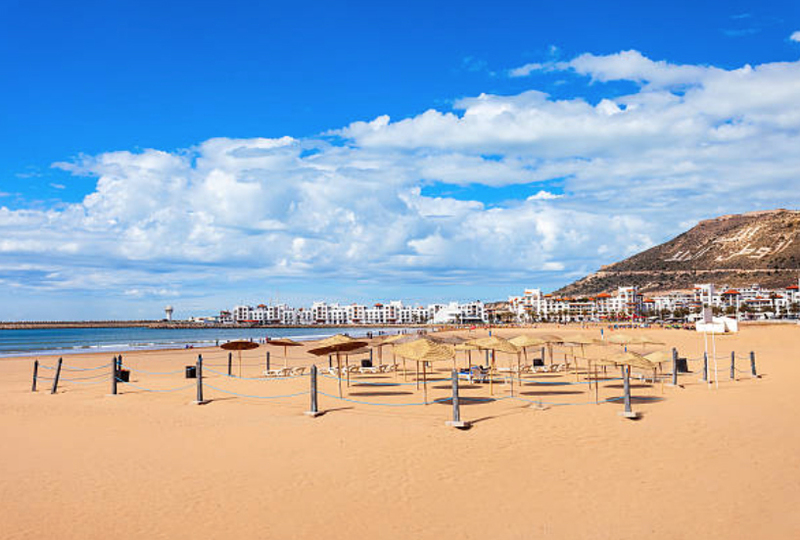 A fast growing economy due to several factors has made Morocco the target of several foreign investors. Let’s take a look at some of the factors that has contributed to the economy. The Monarch of the Kingdom of Morocco Mohammed VI and the government has taken keen interest in improving the overall economic state of the country. The recent performance of the economy has been pretty decent and the country has benefited from government policies and reforms aimed at modernization. They have gained macro economic modernization as well as from the favorable international market conditions. The financial reforms supported by stability in the government spending and the overall policies have been showing results as the investments have shown considerable improvement. Morocco had a GDP of 101 billion in 2016. Most of the sectors of the economy; agriculture, banking, stock markets, insurance, transport etc have mostly witnessed growth the last few years. The tourism and construction industry has seen a major boom with new policies that are being implemented to attract tourists as well as foreign investment in the real estate industry. Let’s take a look at the various sectors of the economy and their contribution to the economic growth. There have been various legislative reforms in the banking sector and the consumer confidence in the system has also built up. There are very few banks but there are banks that are coming up slowly. There are some Moroccan banks in Europe, who cater to the Moroccan expats. Banks are being partially privatized and their penetration is expected to improve that would be beneficial for increased micro-credit that can boost the SMEs. Government is also taking measures to improve real estate financing which in turn is helpful for the real estate sector. The Casablanca stock exchange experienced a correction in May 2007. In spite of that the performance was the best amongst may of the Arab nations. The market saw many IPOs and the consumer confidence has also seen an upward trend. Overall with the excess liquidity there are many opportunities to invest in the capital market. The insurance sector has also experienced substantial growth with more Moroccans becoming aware of the industry. It is the second largest insurance market in Africa with life insurance being the most popular. There is an overall a larger participation of the insurance providers and the industry is growing steadily. The Vision 2020 program is very vital to the growth of tourism. The aim is to improve the overall infrastructure so as to entertain as many as 20 million visitors by 2020. The infrastructure involving road links, airports, accommodation etc are being improved so that tourism can be promoted to not just the foreign tourists but the domestic tourists also. Cheaper flights, improved airport services and improved rail and road links have helped give a big boost to the tourism industry. Though world wide there has been an increase in the cost of construction material, Morocco is having an increased demand for housing. Government sponsored large-scale housing projects as part of the Vision 2020 has attracted investors and buyers alike. There is also a boom in the jobs market with requirements for skilled and unskilled labor in such infrastructure projects. There is substantial foreign investment in the sector as it is being seen as a great location for holidaying promoted by some celebrities as well as good investment with growing earning opportunities. Food processing and fishing are the major activities but the country is now venturing into aeronautics and textile industry. The chemical industry dominated by the production of phosphate by-products and contributes to about one third of industrial GDP. The leather goods industry is also improving and enjoys a duty free entry on the US markets. Efforts are on to improve irrigation and modernization of the sector to improve productivity. The sector provides employment to about 40% of job market. Agricultural sector is getting encouragement and efforts are on to ensure that rural living conditions improve with the help of improvement in this field. The provision of electricity throughout the countryside is expected to improve. 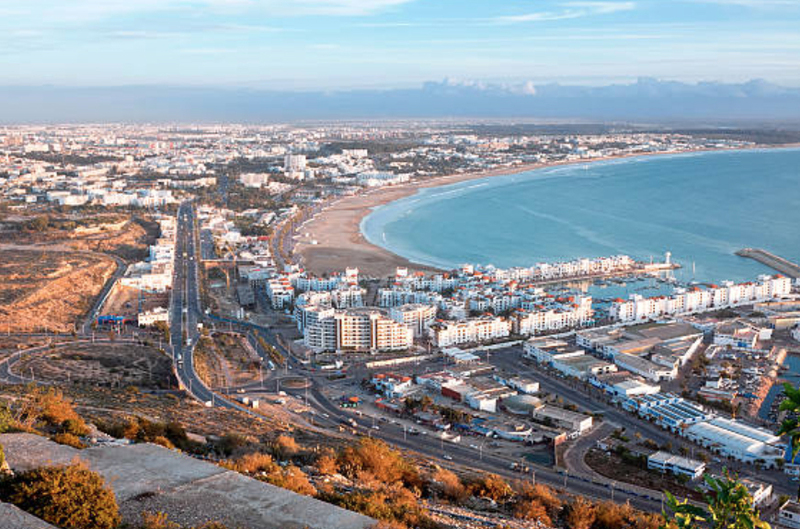 Other fields like media and advertising, telecom and IT, retail sector, energy, transport etc are improving and experiencing continual growth which is a positive for the overall economy of the Kingdom of Morocco.